For vehicles with 3-5" of suspension lift & manual transmissions. Only works with Drive Shaft Angle Reduction Kit. Designed for 3.9" wide yoke, not for 3 7/8" wide yoke. Has running length of 20". Fitment of 19-21". Vehicle must have 3-5" of suspension lift. 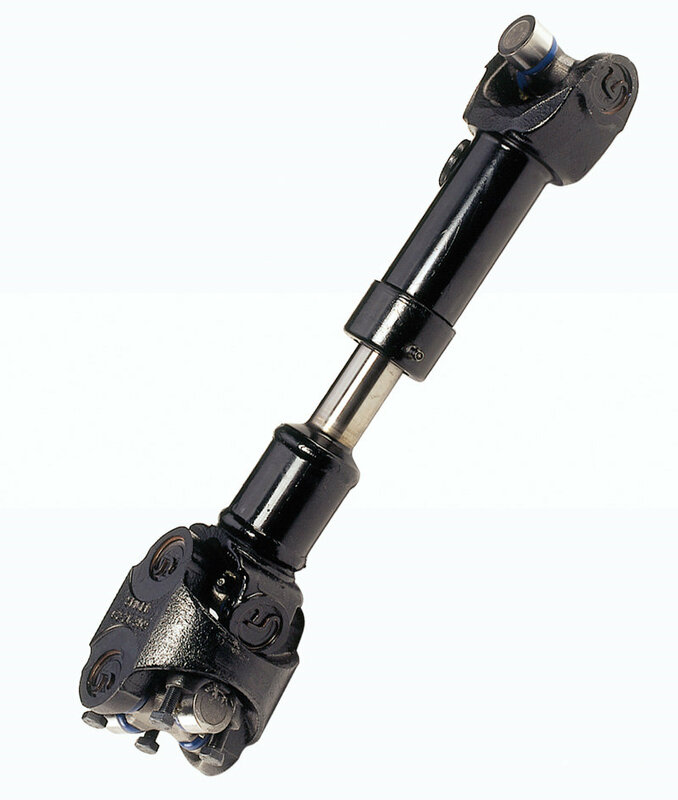 Not compatible with Currie or Rubicon Express Tailshaft Kits. What size are the u-joints ?